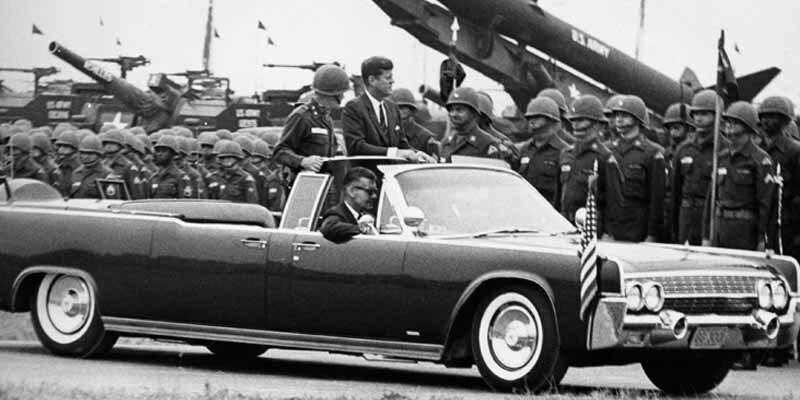 Speaking of JFK, it’s impossible not to mention the Lincoln Continental convertible that he was shot and killed in, changing presidential transportation forever. Even before the assassination, all the upgrades took the car’s worth from $7,500 to over $200,000. After the infamous event, another $500,000 was invested into the car, adding armor and a permanent hardtop. Following this, it was put back into service for many years, and reused by Johnson, Nixon, Ford, and Carter. Now it is on continuing display at The Henry Ford Museum in Dearborn, Michigan.